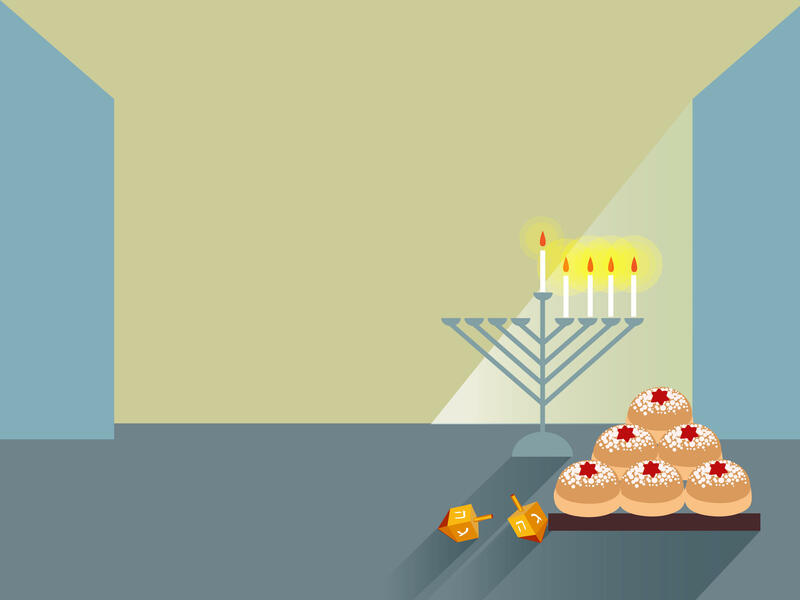 Join Members of the Tribe in tech and digital media as we kindle the world's first Augmented Reality Menorah! 7pm Tuesday, December 27th @ The Yard: Herald Square. 7:00 pm Thursday, December 14th @ The Yard: Herald Square.